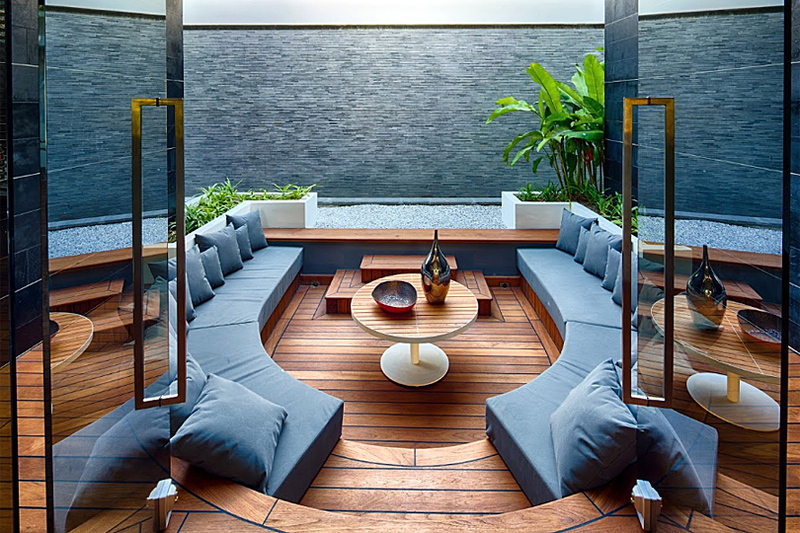 The best luxury villas in popular destinations around the world reflect an appreciation of comfort, design, style and amenities and often a certain uniqueness that is hard to beat. These exclusive holiday homes are becoming an increasingly popular alternative to five-star hotels due to the allure of personal space, a relaxing environment and impeccable service. High-end rental companies such as Villa Guru maintain very strict criteria for selecting luxury villas into their collections and maintain close working relationships with the property owners and their staff to ensure you have the best stay possible. 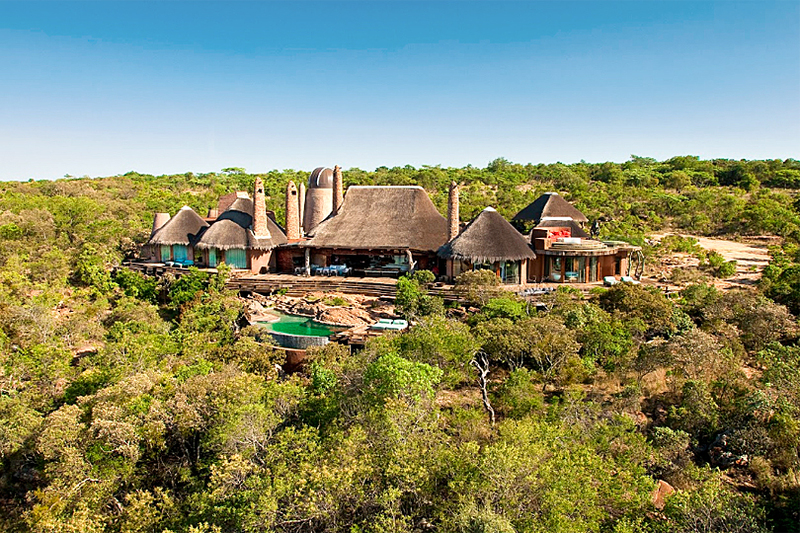 From classical country villas to cutting-edge beachside estates with heli-pads, each of the following premium properties is unique and stands out for its special features, location and ambience. Here are some of our favourites. 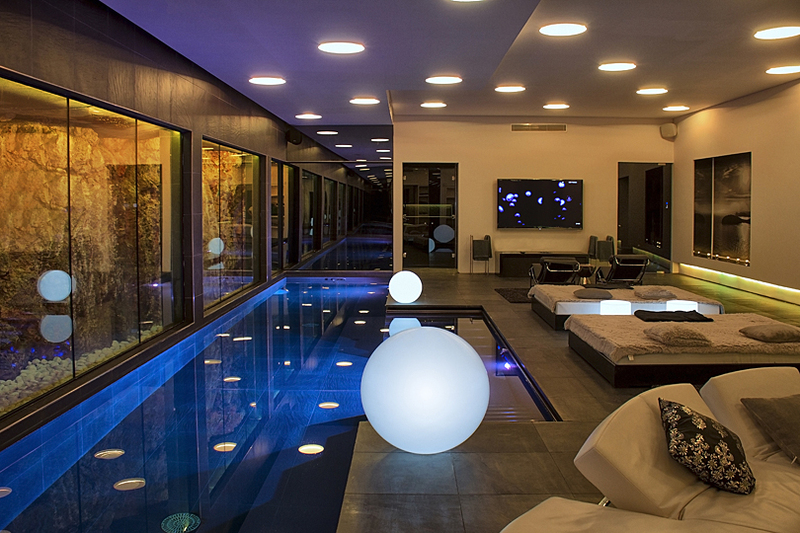 Owned by British entrepreneur, Rory Sweet, this uniquely designed luxury villa in South Africa combines state-of-the-art technology with locally sourced furniture and luxurious amenities such as an inviting roof terrace Jacuzzi and heated infinity pool. Best of all, as it’s set in a 20,000-acre private estate, so light pollution is minimal and you’ll have plenty of clear night skies to make use of the research grade observatory. 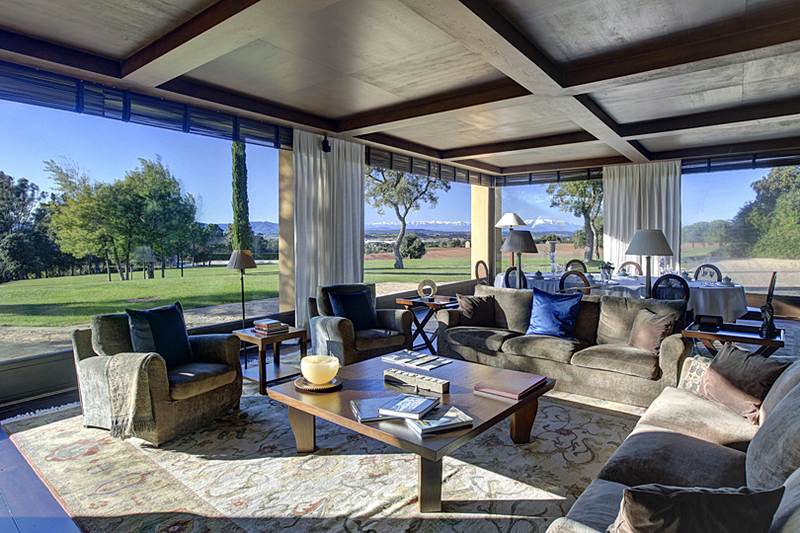 This grand 18th century Spanish estate located in Catalonia is perfect for equestrians. Not only is the property home to Southern Europe’s leading equestrian facilities, but it also contains other extensive sporting facilities, including a swimming pool, gym, football field, basketball court and paddle court. 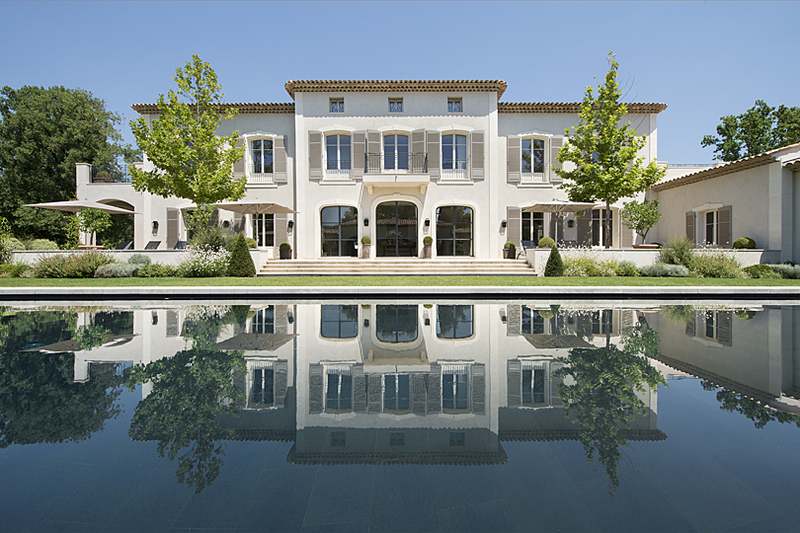 Idyllically situated within 1.4 hectares of landscaped gardens within the exclusive Terre Blanche Golf Resort in the South of France, this classical country villa offers the perfect getaway. Only 25 minutes away from Cannes, this stylishly designed property offers easy access to the beaches and glamorous nightlife of the Cote d’Azur, if you can tear yourself away from its swimming pool, fully equipped barbecue kitchen and a Boules piste. 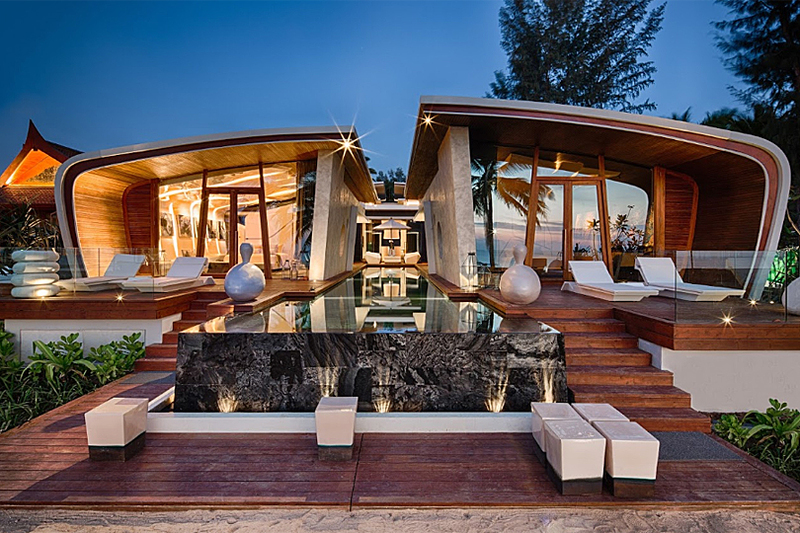 One of the best beachside residences can be found on Thailand’s Andaman coast. Iniala Beach House combines three high-end villas providing accommodation for 20 adults and up to 12 children, making it perfect for a relaxing break with family and friends. There are plenty of activities and wellness facilities to suit everyone and the spectacular onsite Aziamendi Restaurant is foodie heaven. 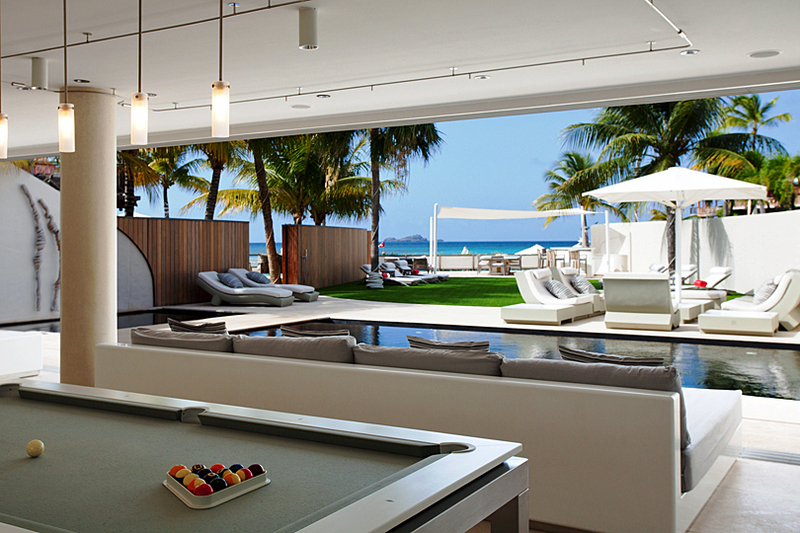 The name of this ultra-luxe beachside house in St Barths says it all. 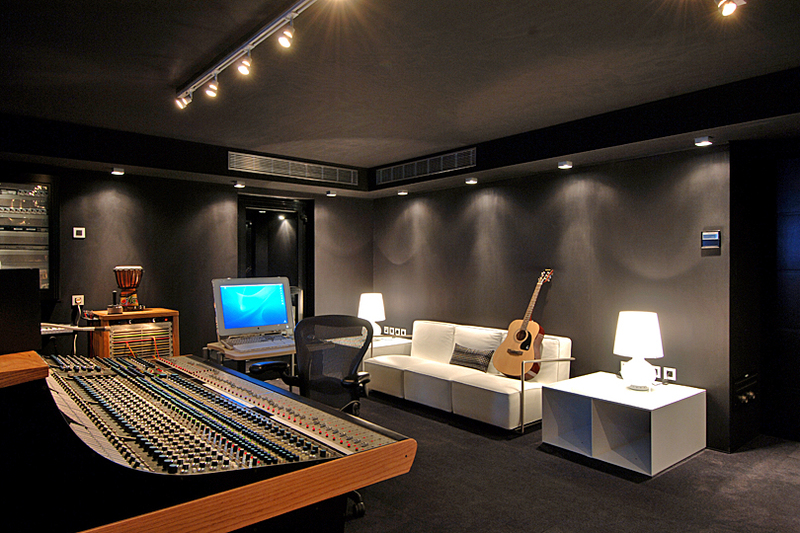 The perfect Caribbean getaway for those who love entertainment in all its forms, Villa Rockstar has a US tournament size pool table, an indoor games area with games consoles, a home cinema, and best of all, a recording studio. Its immaculate design makes it the closest thing you’ll get to an onshore megayacht. 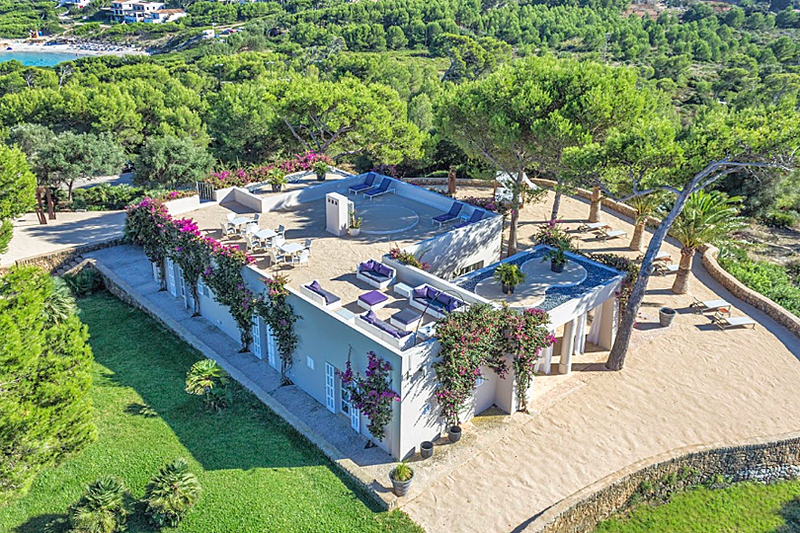 Paradise can be found on the northern coast of Mallorca in this kilometre long private estate. 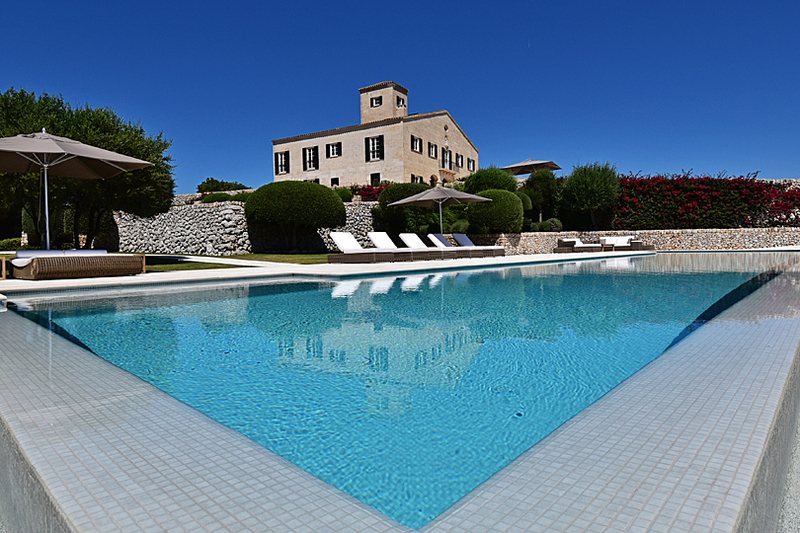 Originally designed as a fortress, the main building dates back to 1715, and along with another five historical buildings has been lovingly restored to create one of the most prestigious properties in the Balearics. The rustic grounds and views from this 250 acre Menorcan estate are jaw-droppingly beautiful. The estate has a large outdoor heated swimming pool, its own vineyard, lavender fields and greenhouses with vegetable and herb gardens. 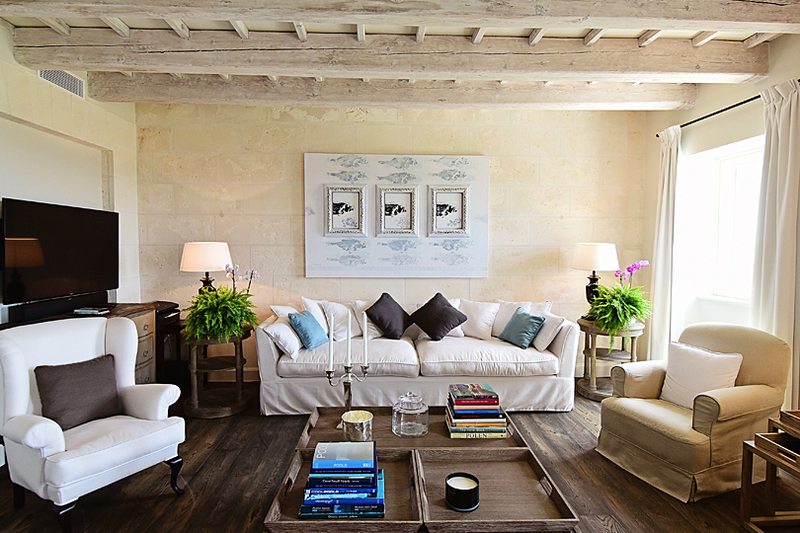 The 180° sea views from the ultra-exclusive renovated farmhouse are a huge highlight. A cutting-edge villa that has all modern comforts and more, completed in 2013, Casa Miami is a dream come true for tech-minded vacationers. It is equipped with the latest smart technology, a custom-designed kitchen and entertainment room with home theatre, bar and a pool table. Oh, and let’s not forget the private heli-pad. 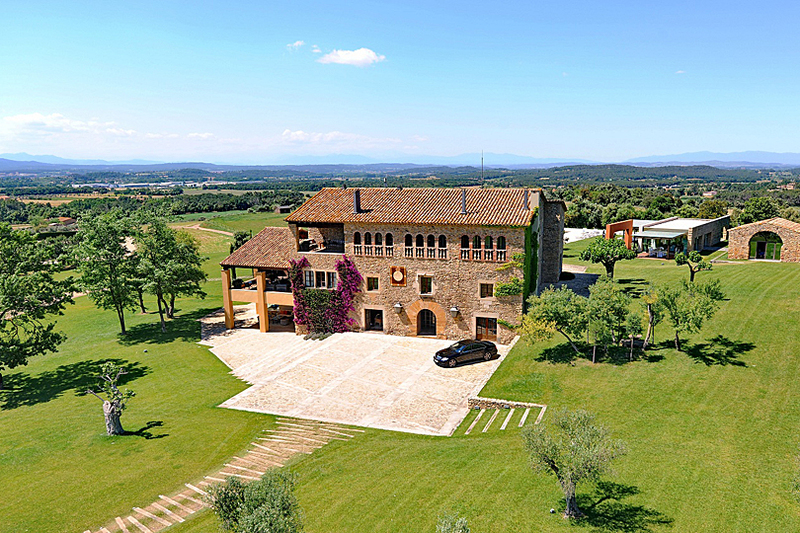 No list would be complete without a Tuscan villa and this magnificent 19th century property is as stunning as they get. 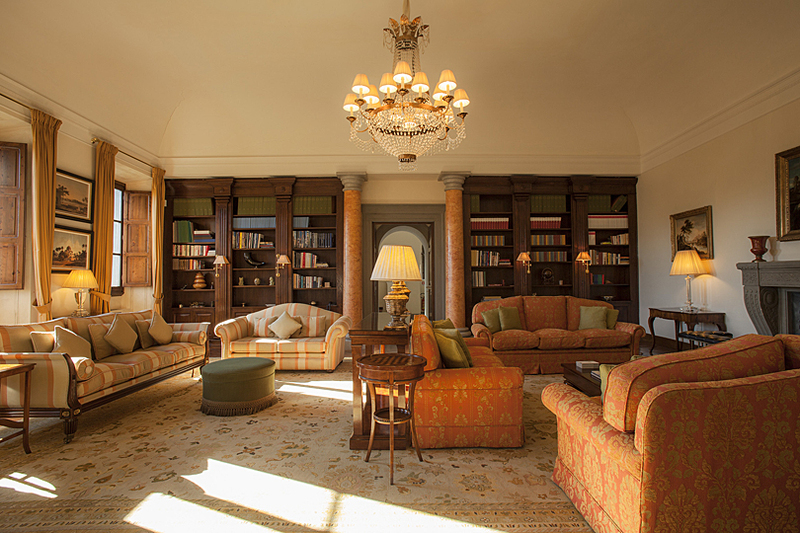 Situated in the exclusive Relais and Chateaux five star medieval village of Il Borro, the villa has been furnished and decorated in classic Tuscan style with private gardens and views to match. 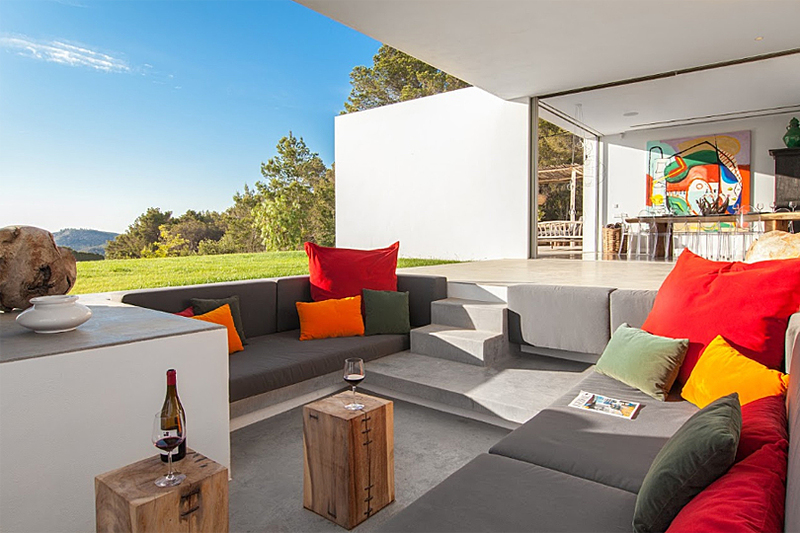 Discover your own exclusive bolthole in the hills of Northern Ibiza with this ultra-modern villa. Spacious and light with tastefully decorated interiors and smart technology, it also has beautiful outdoor features such as a rooftop area that is ideal for sundowners as well as alfresco dining for 20 guests. With 6.2 acres of land, orchards and an infinity pool, there’s little reason to leave the property. Contact Villa Guru for more information on any of these stunning villas. Which Villa would you choose? 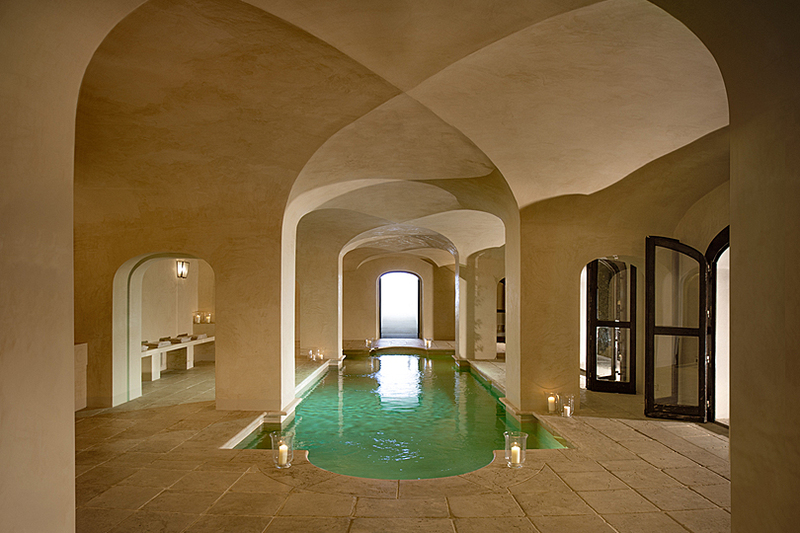 Mas Mateu in Catalonia looks very nice – I’m off to Catalonia soon so I hope I’ll be staying somewhere as nice! It’s an incredible place Heather. There are so many amazing restaurants in the area too. 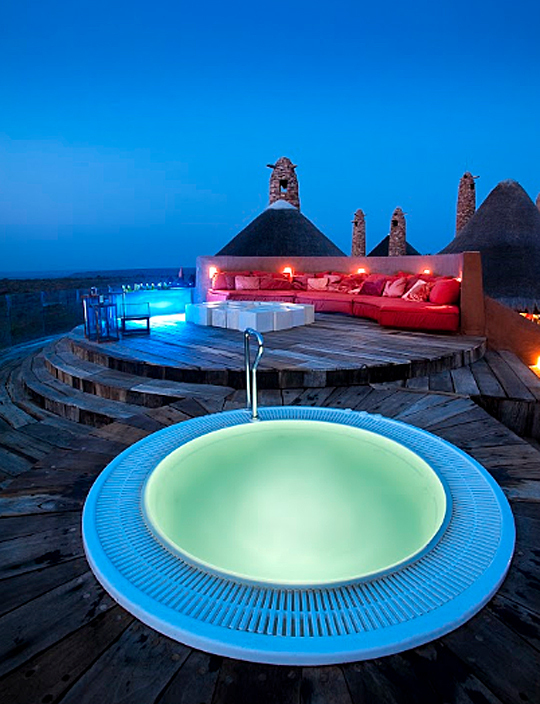 Amazing places that really make you dream, I’ve already put it in the favorites!